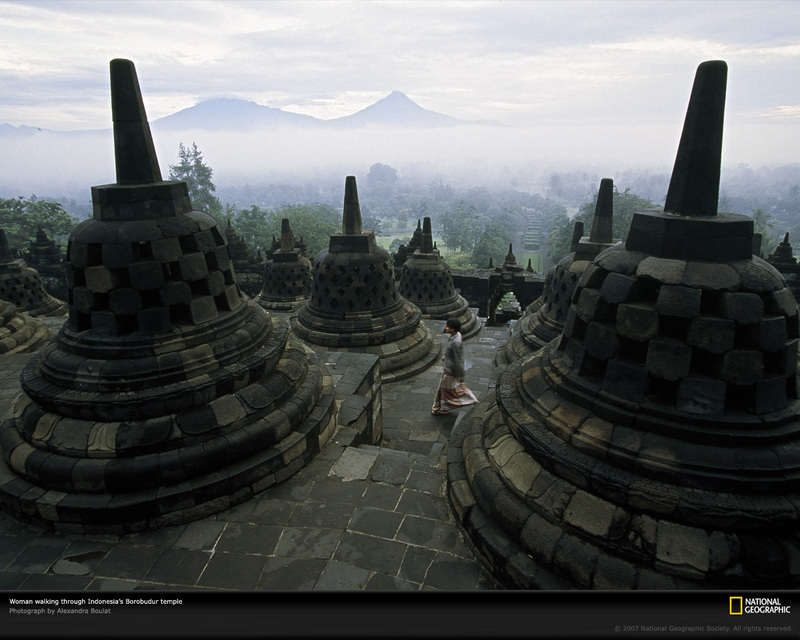 Backpacker jogja - From the year 1811 to 1815, Indonesia becomes British country. Head of government of country is Sir Thomas Stamford Raffles, and domiciles in Jakarta, he is many paying a visit island jawa, and he has extraordinary enthusiasm in history area. In the year 1814 when he is going to town Semarang, he gets information existence of a temple in countryside Bumisegoro near by Magelang, which he has not recognized and by public called as Borobudur. Because no time visiting he to command Cornelius, which have been experienced explores temples, to do investigation.